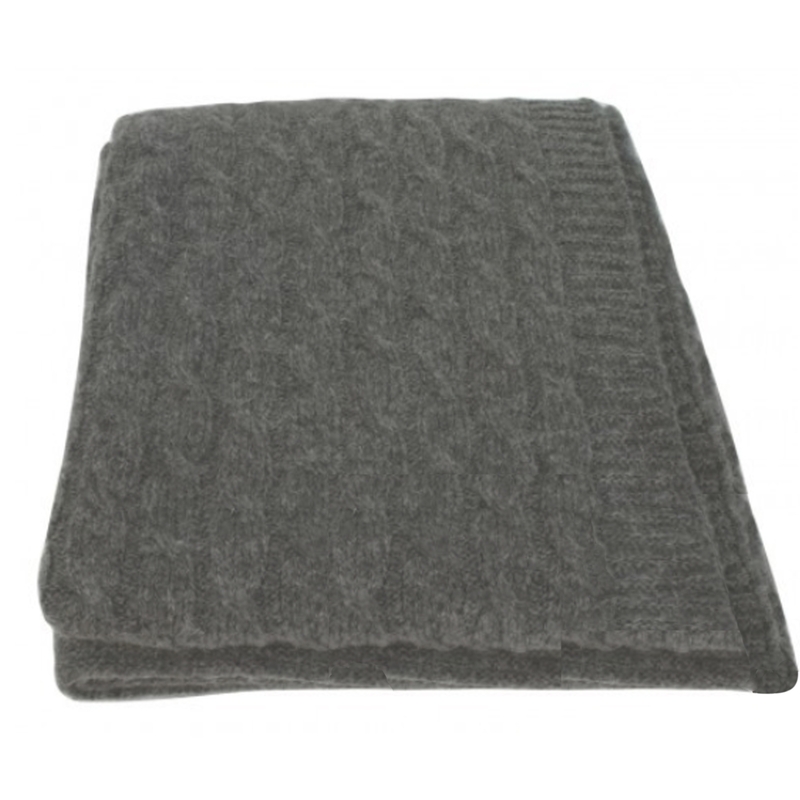 If you're looking for a small touch to add to your home interior this Slate Wool Throw is the perfect option for you. Complete in a slate colour and made from wool there is no reason why you wouldn't want this throw in your home. Crafted to the highest quality this throw is ensured to last your a life time.